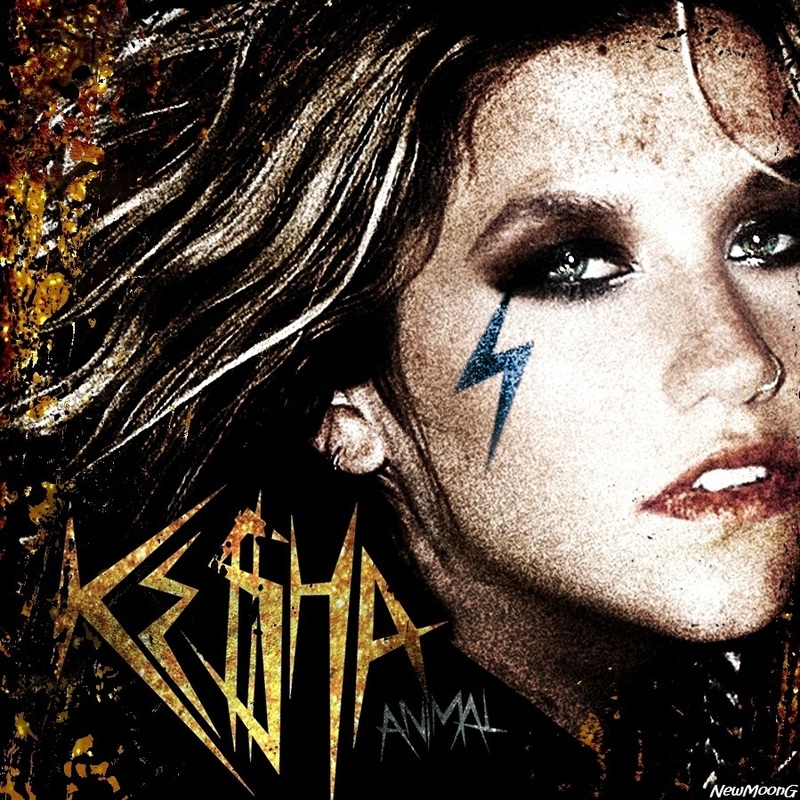 Ke$ha. . HD Wallpaper and background images in the Ke$ha club tagged: ke$ha kesha 2010 music video photoshoot screencap we r who we r cannibal animal.